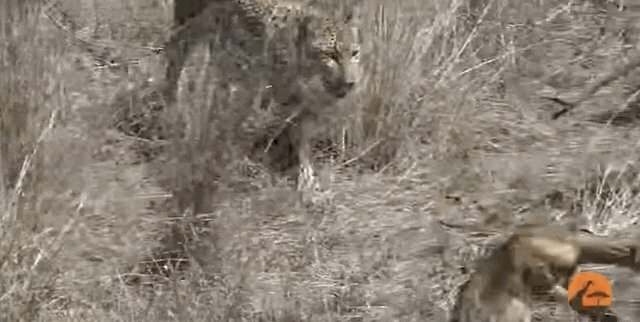 Animals have been known to form unusual friendships, even with those meant to be their meal - but this encounter between a leopard and baby antelope in the wild is pretty incredible. 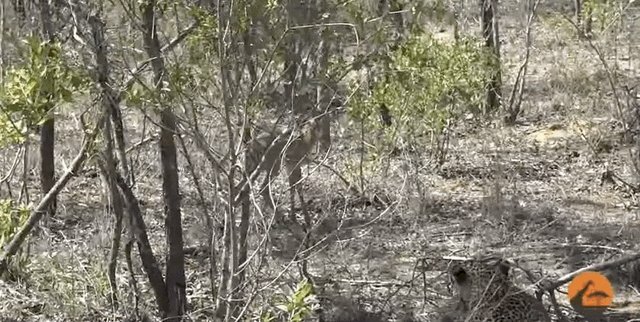 A group of tourists in the Kruger National Park in South Africa were filming a leopard when he spotted a baby impala, and charged at him. The tourists assumed the leopard meant to have the impala as a snack ... but everyone was shocked at what happened next. The leopard gained on the little impala, and then stopped. Much to everyone's surprise, the leopard approached the impala and began to act affectionately toward him instead of hurting him. Slowly, the impala began to feel less threatened by the leopard, and began to nuzzle and snuggle up to him. The leopard even licked his new little friend at one point, seemingly making the adoption final. After all, the baby impala's mom was nowhere in sight - maybe the leopard just wanted him to have a family again. However, not everyone is convinced. 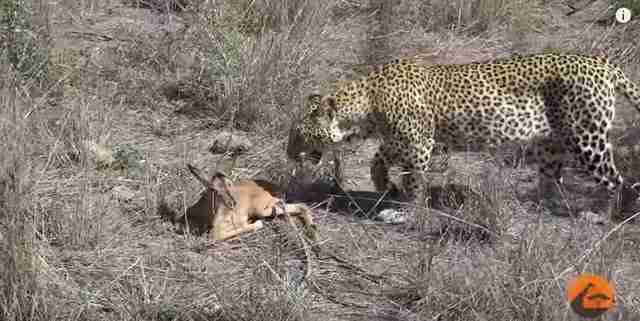 Many people think the leopard was just playing with his food, and that the impala would soon became his latest meal. The amount of affection the leopard showed toward the orphaned impala is strange though, so who knows - maybe this is the beginning of a beautiful friendship.